Soar through the sky with playwright J.M. Barrie towards the second star to the right and straight on ‘til morning to discover one of Disney’s most beloved characters — Peter Pan. Barrie struggles finding inspirations, in this classic tale, until he meets a family of four young brothers and their widowed mother. Captivated with the boys’ make-believe adventures, Barrie sets out to write a play that took a little bit of pixie dust and a lot of faith to fly him to Neverland — a place where the impossibilities are possible, and childhood lasts forever. 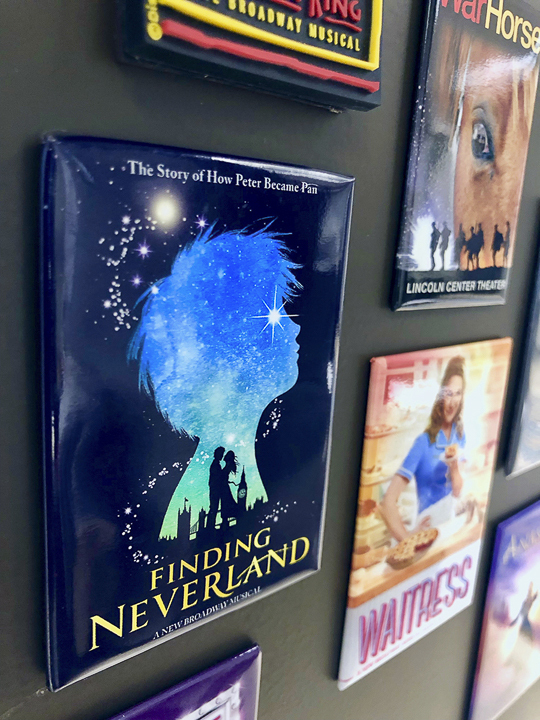 Lutcher Theatre will present Broadway’s Audience Choice Award for Best Musical, “Finding Neverland,” April 12, at 7:30 p.m. in the Lutcher Theater. Sanford said she has seen “Finding Neverland” on Broadway before and she loves the story of Peter Pan. Sanford said one thing she loves about the show is its extravagant set and visual effects which made the performance much more memorable. “It’s really big, and it’s magical with the effects that they do,” she said. “There is a moment of spectacle where the widowed mother of the young boys, that Barrie met, is caught up in a whirlwind of sparkling glitter, made up of Mylar flakes, and it takes her away. 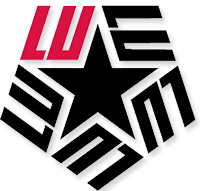 Lutcher Theatre is a prominent presenter of national Broadway tours and shows in the Southeast Texas region, Sanford said. Sanford said show days are hectic around the theater, especially for a single show. “What happens on a show day for us when we present is, they come in early in the morning and load the show in, which takes all day,” she said. Once the cast and crew are on their tour, they’re pretty much rehearsed by the time they hit the road leaving New York, Sanford said. The goal is to keep the ticket prices low for local patrons, so they can enjoy a Broadway show without having to travel to Houston, Sandford said. Sanford said the theater can seat about 1,450 guests. “Based on figures and averages in the past and because it’s a Broadway show with a good title, we’re going to sell between 1200 to 1400 seats,” she said. Sanford said the goal for this production is to have the audience take a moment out of their life to leave their worries behind and be enthralled within the show. “This particular show is about love, family, embrace being in the moment and just enjoying life and the people that you love,” she said. Tickets are $55 for upper balcony, $60 for mid balcony, $65 for lower balcony and $70 for orchestra seating. Lutcher Theatre is located at 707 Main Ave. in Orange. For more information, visit www.lutcher.org, or call 886-5535.